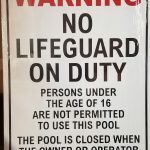 Home » Products » Special Exempt Signage – 3′ x 4′ – Camp, Hotel/Motel, Etc. 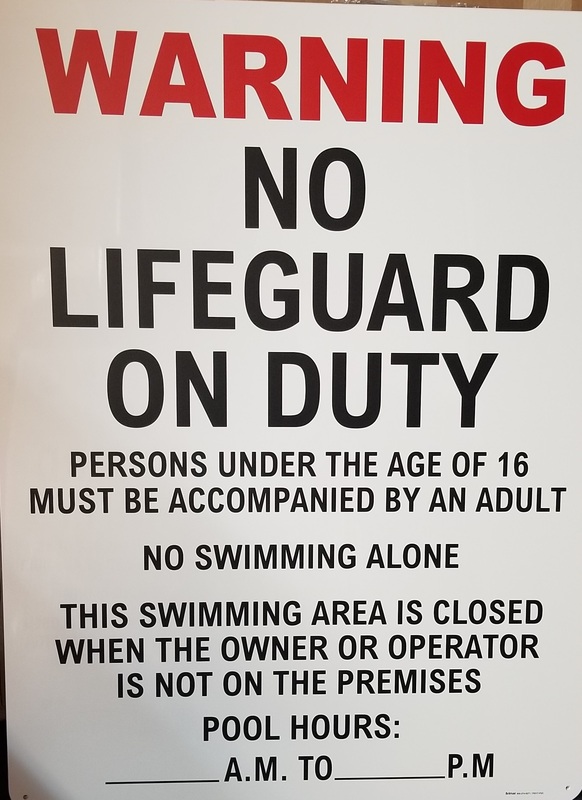 Special Exempt Signage – 3′ x 4′ – Camp, Hotel/Motel, Etc. Special exempt signage 3′ x 4′ meets NJ Code. 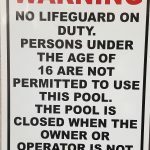 Persons under the age of 16 must be accompanied by an adult. YOU MUST CALL AHEAD FOR SHIPPING, DELIVERY, OR PICK UP PRICING AND OPTIONS. FEES ARE ADDITIONAL AND NOT INCLUDED IN THIS PRICING. REFUND POLICY is as follows. For CPO Services, a refund will be given prior to 14 days of the class less a $35 cancellation fee and a 5 percent credit card charge. No refund will be given in the two week period before the start of the class. For products, refunds will be given on unopened returned merchandise within 30 days of purchase minus a 15 percent restocking. Shipping fees are not refundable.